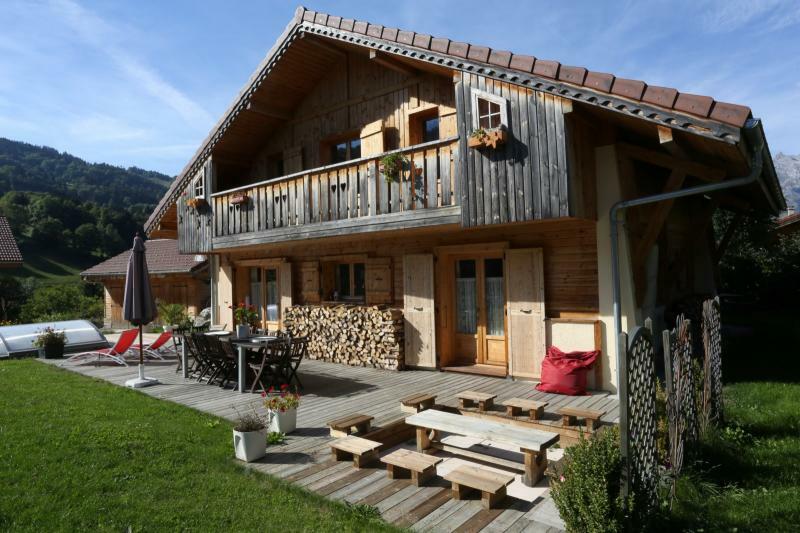 The chalet La Grande Ourse is a wooden chalet. 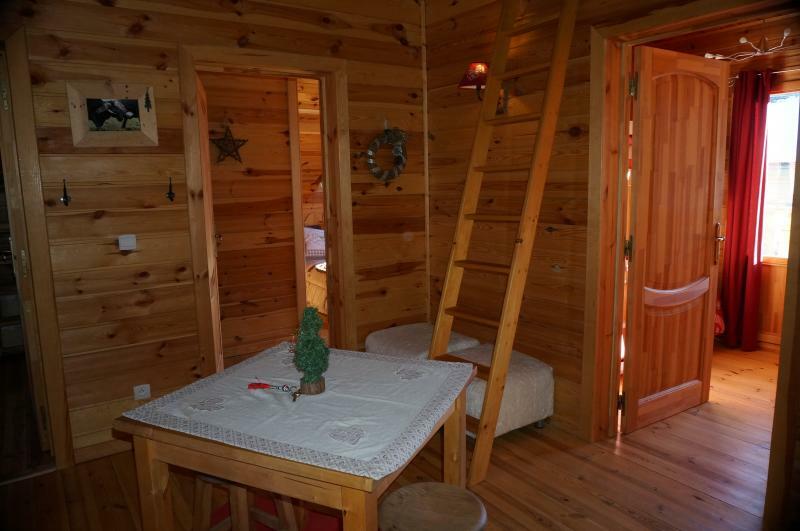 Arranged and decorated in a warm and functional way, everyone can find a place to isolate themselves and get quiet if they wish. 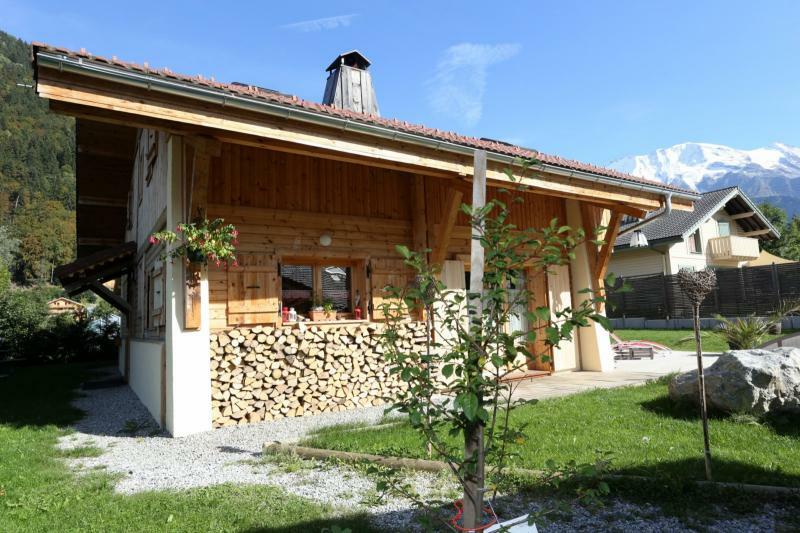 View of the Aravis mountains on one side and the needle of Bionassay and the dome of Miage from the living room and terrace, the latter being exposed to the south and west, offers excellent sunshine. 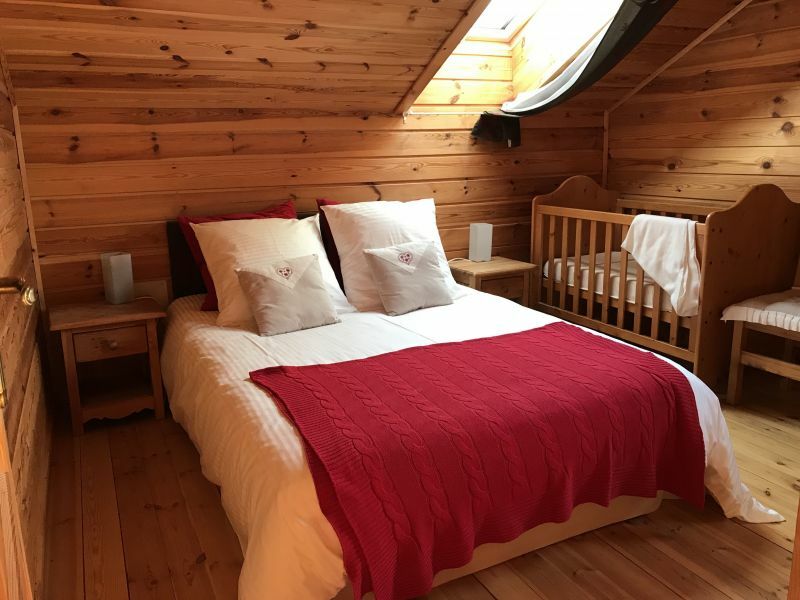 Baby equipment upon request when booking. 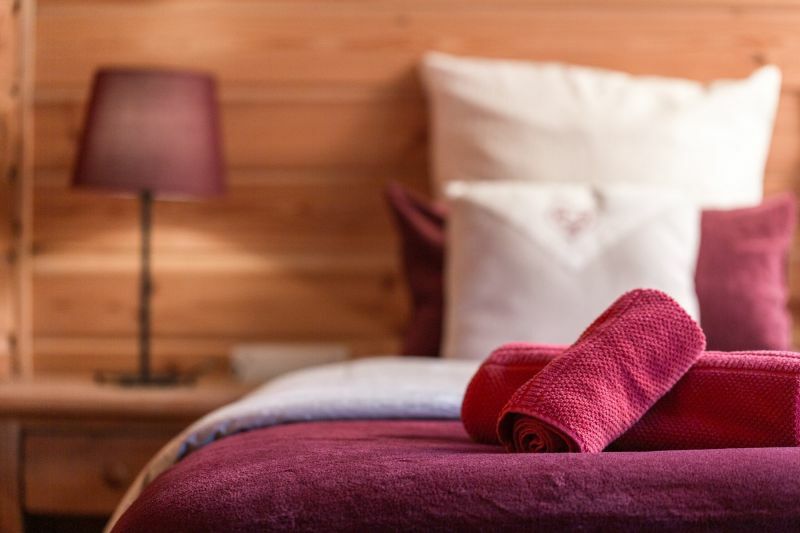 The bright living room opens onto the wooden terrace (garden furniture, barbecue, jacuzzi), the open kitchen is fully equipped. Raclette and fondue sets. Wireless Internet access or cable. 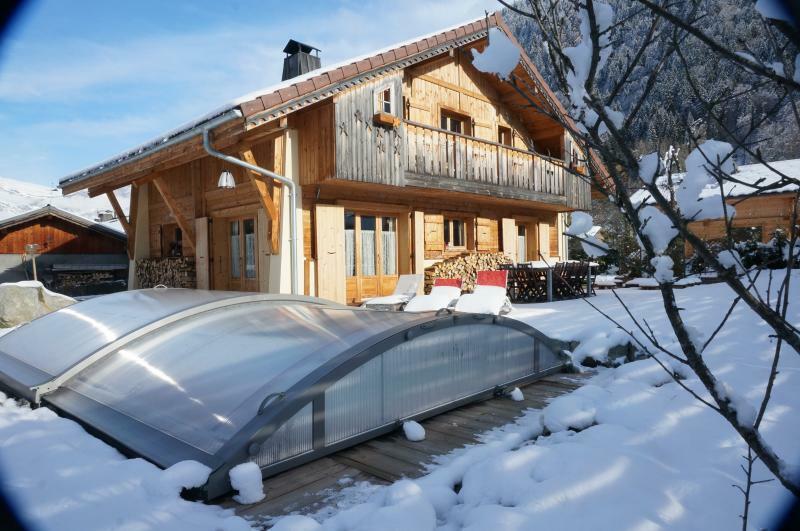 Housing environmentally friendly, geothermal heating. 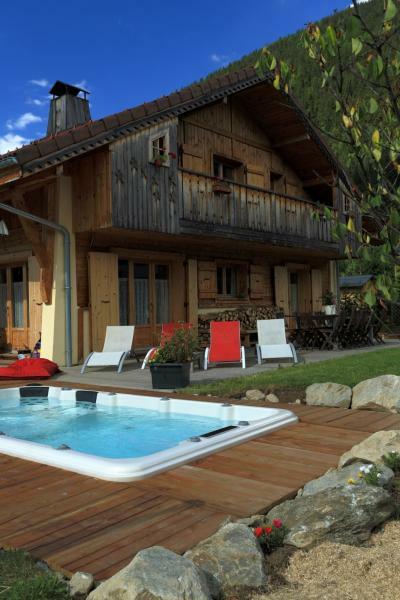 Access to sauna and swim spa cottage located in chalet Cassiopée and the nearby wooden pool (in summer). The spa offers a swimming pool swimming against the current, accessible even in winter. 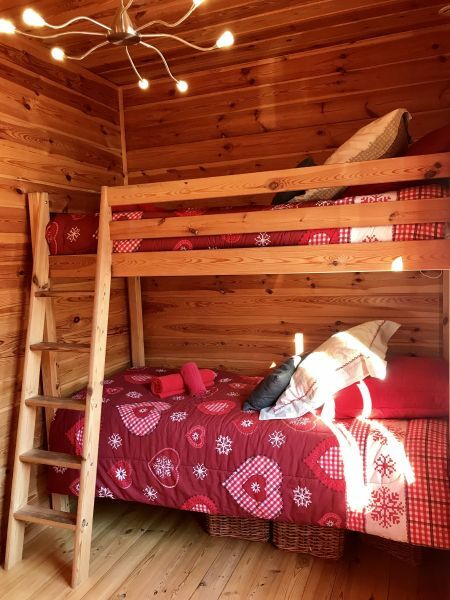 Possibility of optional services: beds made on arrival, cleaning, shopping delivered (pack board or half board), à la carte meals, booking ski lessons and other activities. Free shuttle by the path to the chalet (100 m away) in winter and summer, it passes through the centre of the village (1500 meters) before reaching the departure of the gondola. Large detached garage with table tennis. For Christmas 2011, the week will last nine days if you wish, arriving on December 17th and departure on 26th at no extra charge: 7 = 9! 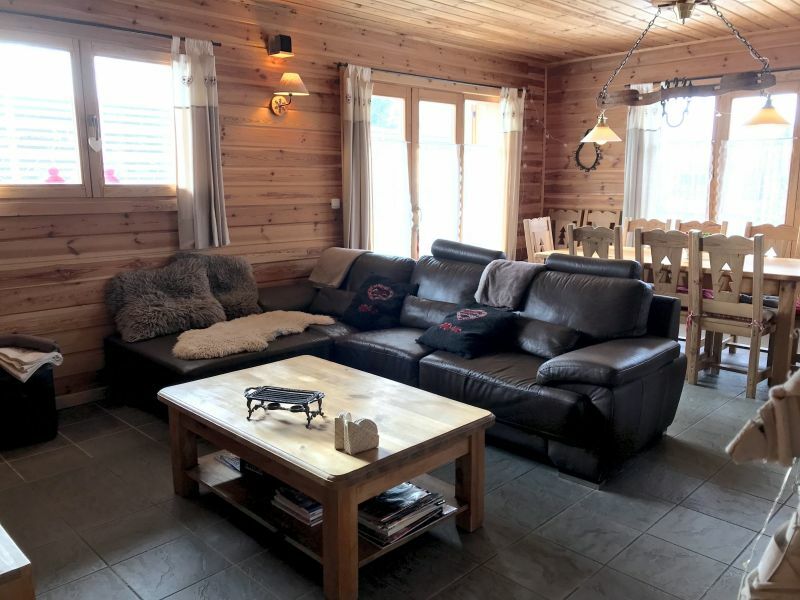 View of the mountains, summer activity centre (swimming pool, tennis, mini-golf) nearby, shuttle by the path of the chalet, ski in the area Evasion Mont Blanc, and many winter/summer activities as well as in Saint Gervais Les Contamines Montjoie. 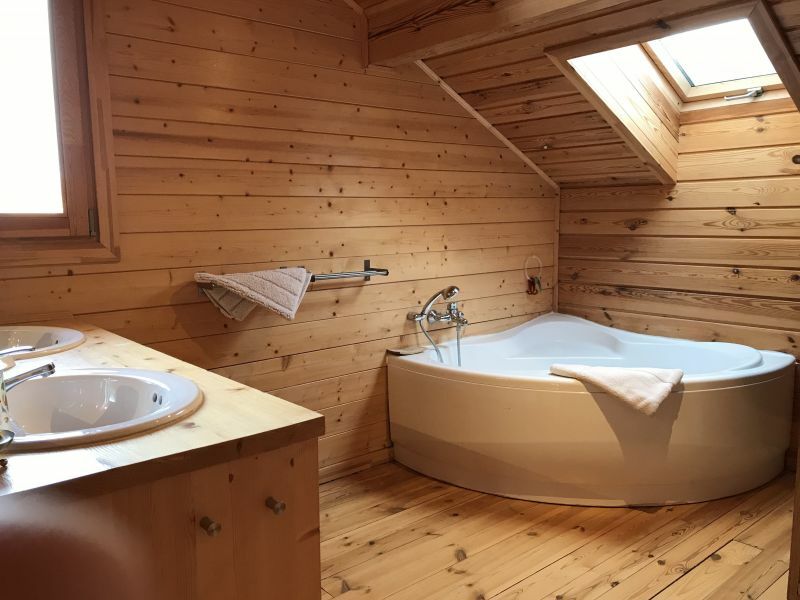 The Baths of Saint-Gervais les Bains Le Fayet are close by : medical care and well being. 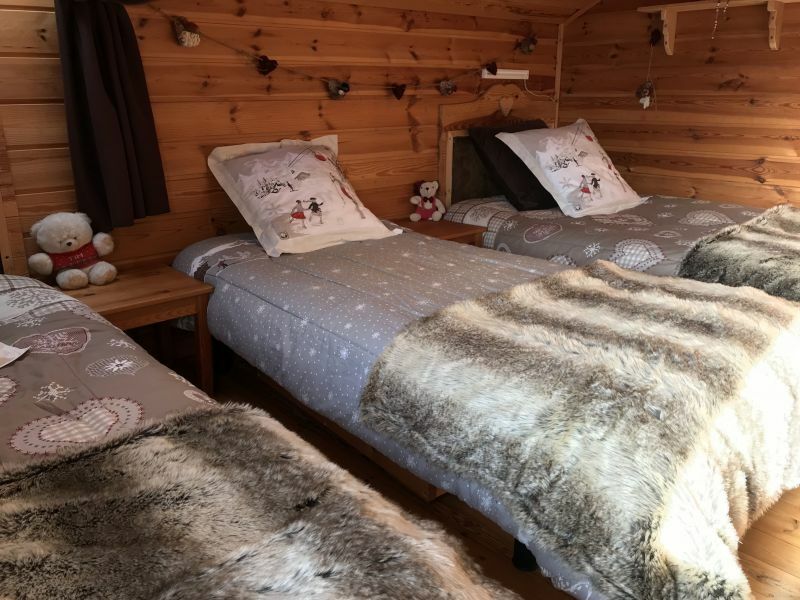 Nearest station : St Gervais-Le Fayet, then the bus to the resort or Besson Taxi (call 04 50 93 61 47). Monique, the owner is top from the making contact, very available to answer our questions. The cottage was in accordance with the description and the announcement, the photos allow us to know the places before our arrival. Everything is done so that everyone finds happiness, skiers and non-skiers. We had a baby of 2 months and everything is made for children as for adults. We had a wonderful time and will definitely be back !!! 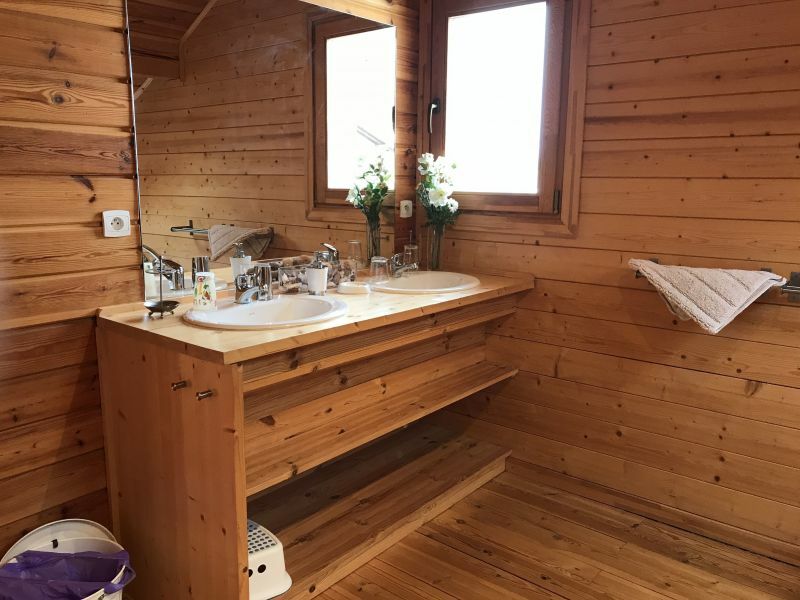 Monique, la propriétaire est top dès la prise de contact, très disponible pour répondre à nos questions. 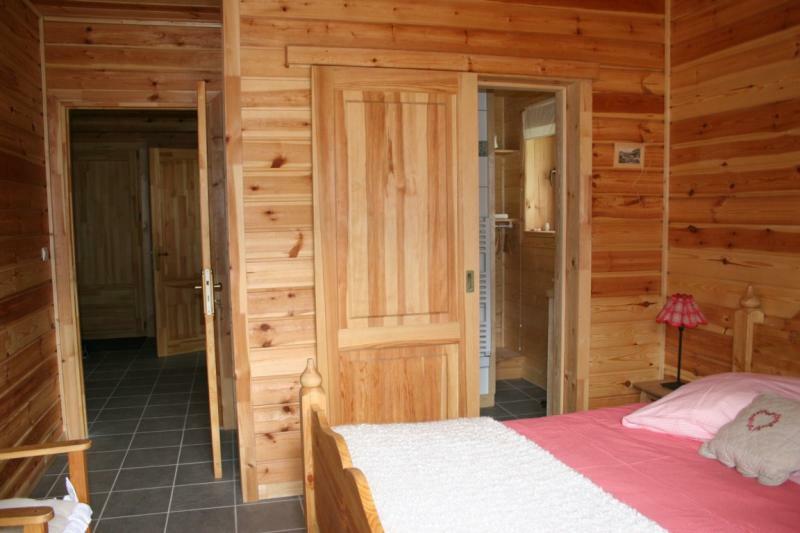 Le chalet était conforme à la description et à l’annonce, les photos nous permettent de connaître les lieux avant notre arrivée. Tout est fait pour que chacun trouve son bonheur, skieurs et non skieurs. Nous avions un bébé de 2 mois et tout est fait pour les petits comme pour les grands. Nous avons passé un merveilleux moment et reviendrons sans aucun doute !!! Thank you very much Isabelle, I will gladly welcome you again but you have also been perfect tenants! Merci beaucoup Isabelle, je vous accueillerai volontiers une autre fois mais vous avez également été des locataires parfaits! 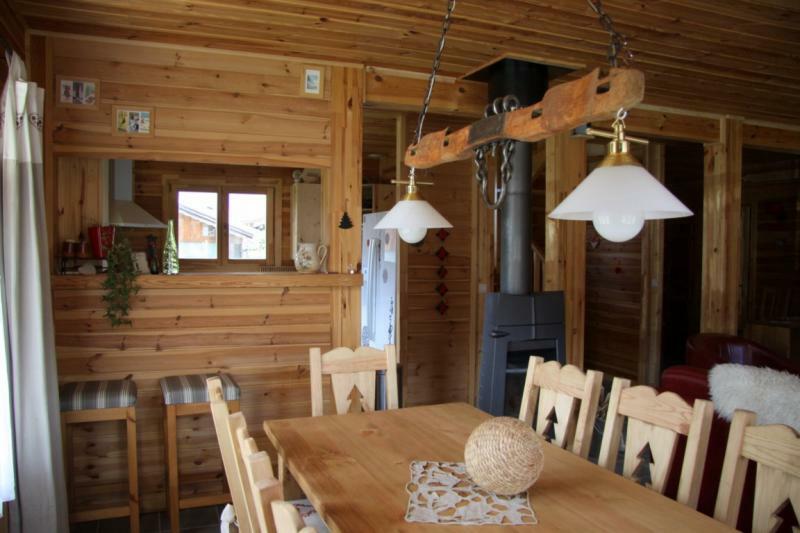 Very nice cottage, comfortable and well equipped. Owner welcoming and available. I would stay for a family or friends. 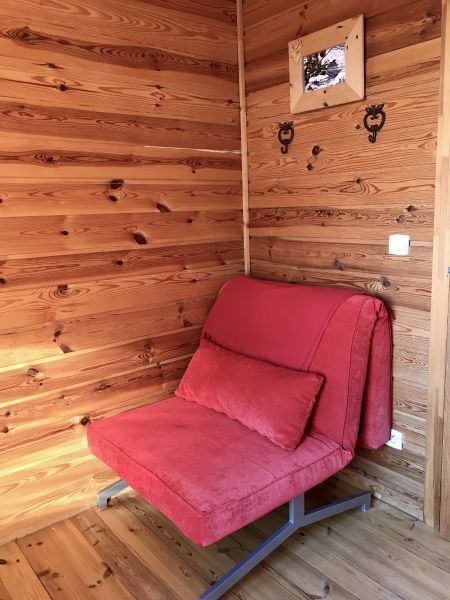 Très joli chalet, confortable et bien équipé. Propriétaire accueillante et disponible. Je reviendrais volontiers pour un séjour en famille ou entre amis. Thank you very much, I will be very happy to welcome you next time! Merci beaucoup, je serai très heureuse de vous accueillir une prochaine fois! 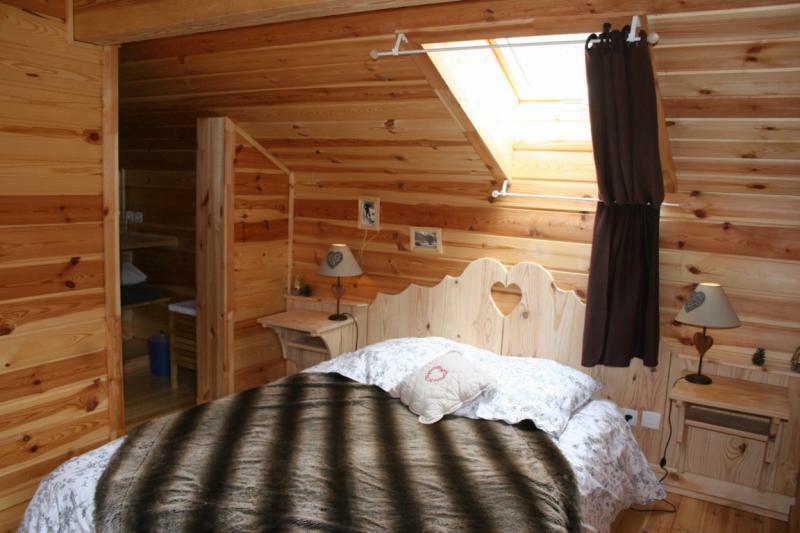 Beautiful chalet and great benefits, we had a great fortnight. 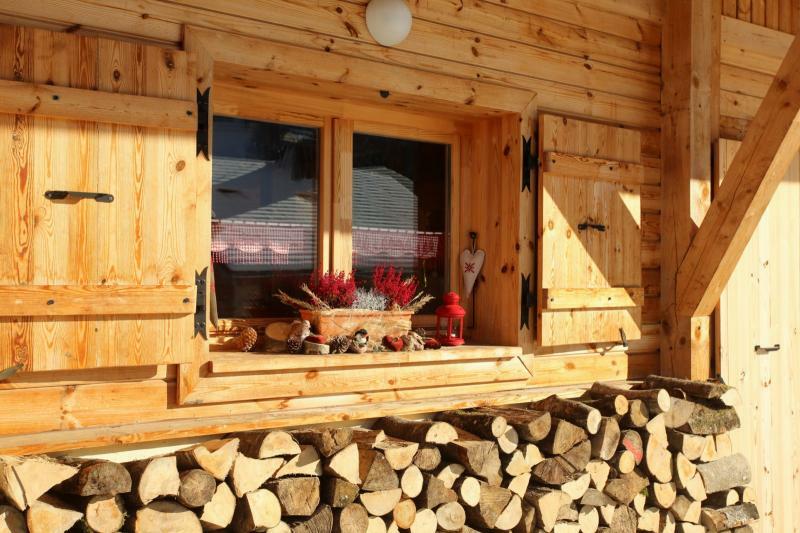 Excellent also the home owner, always friendly and attentive. Nothing to say, we will return in 2013. 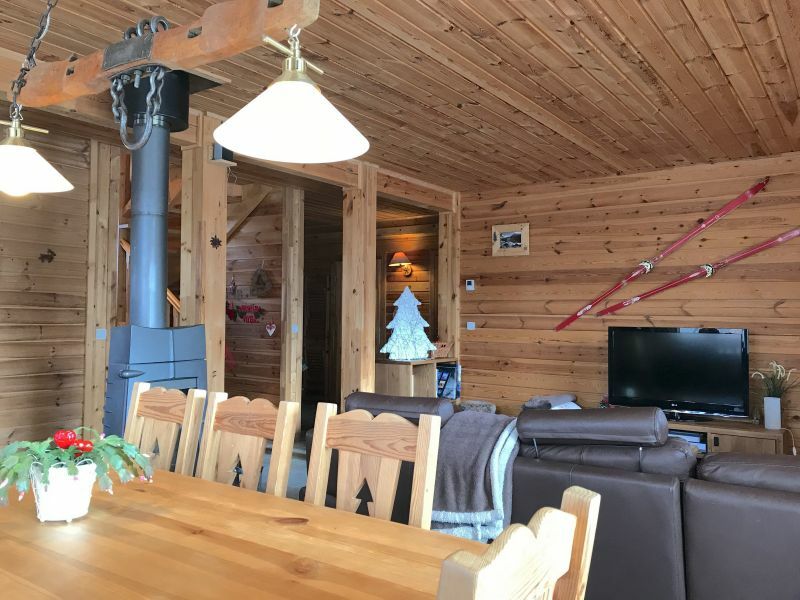 Très beau chalet et belles prestations, nous avons passé une excellente quinzaine. Excellent accueil également de la propriétaire, toujours chaleureuse et prévenante. Rien à redire, nous reviendrons en 2013. 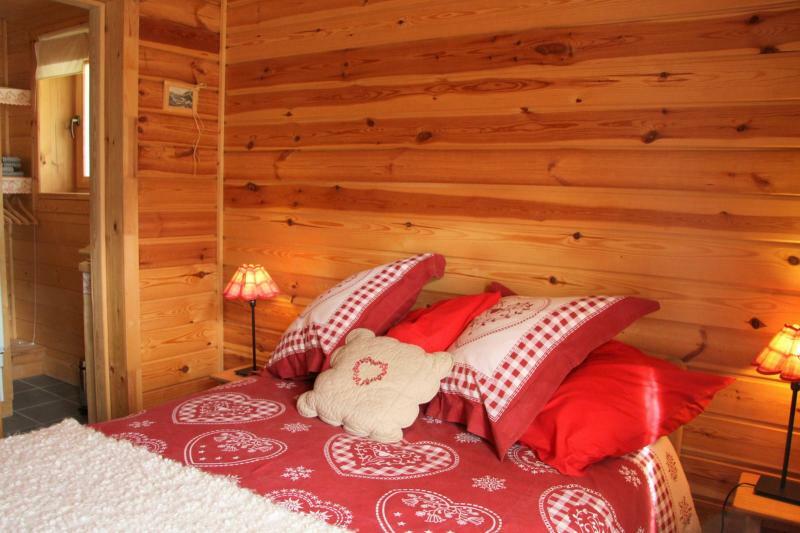 Special rate for stays longer than a week away from Christmas holidays and February. 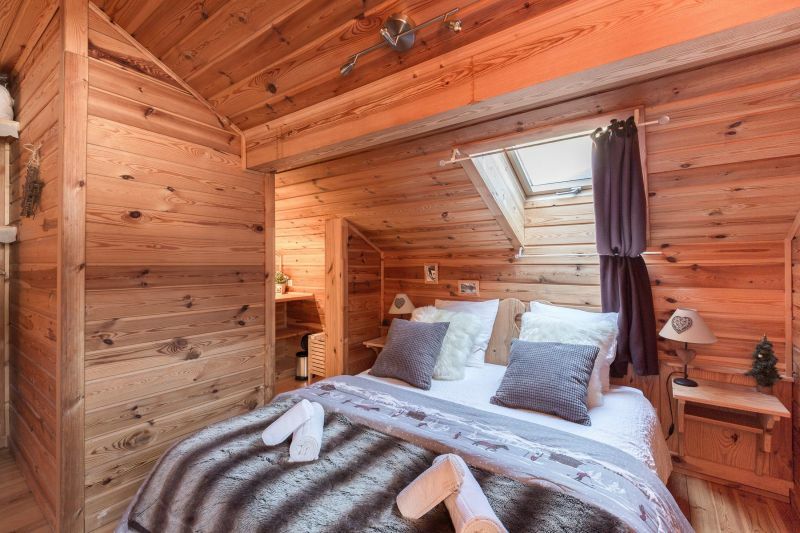 These rates are for an occupancy of 10 people. Supplement € 50 per extra person. for costs of fluids and cloth. 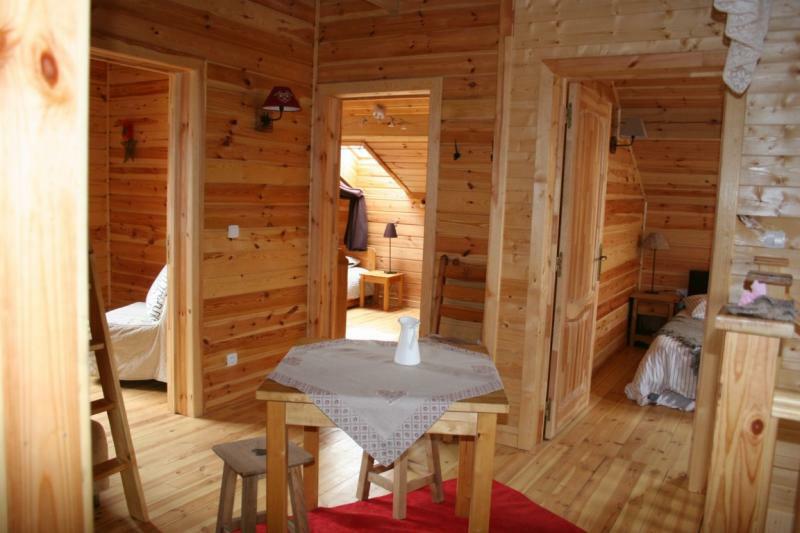 All utilities included except the tourist tax for over 13 years to pay locally. 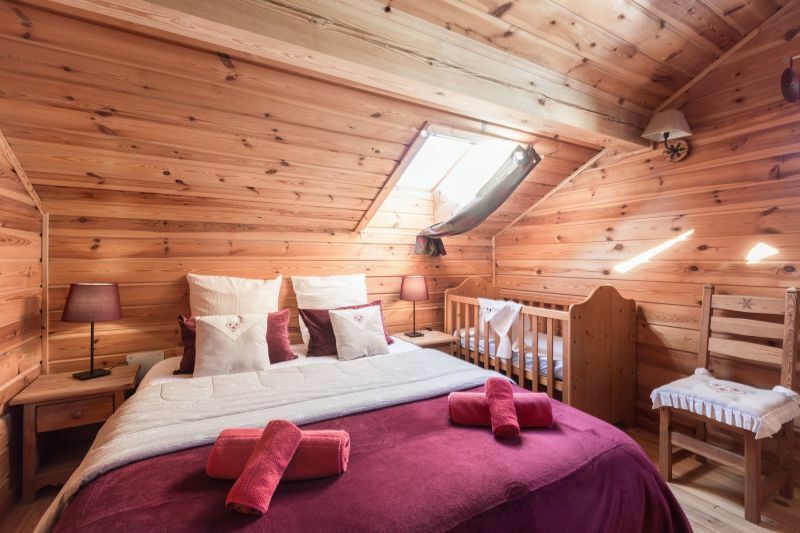 Linen, bedding and towels are provided, as well as wood for the chimney.